Anxiety is one of the most common mental disorders affecting children, adolescents, and adults. Anxiety can express as feelings of intense fear, inadequacy, or reduced coping ability in social interactions and functions of daily living. It may start early in life and persist over time, or it may rise suddenly in middle age without provocation. It may begin during a period of extreme stress, or arise as a subtle symptom of irregular sleep patterns. Anxiety can be sufficiently crippling to keep someone from leaving their home, and so subtle, that it goes undetected in close friends. Traditional medicine has offered counseling and prescription medication with great benefit to some, mild benefit to others, and no relief for too many. Neurofeedback has successfully treated anxiety in all age groups and across all forms. Successful treatment leads to better sleep quality, improved relationships, and greater ease and comfort while engaging with others. A neurofeedback protocol to improve mild anxiety and sleep quality. Rev Bras Psiquiatr. 2016 Jul-Sep;38(3):264-5. doi: 10.1590/1516-4446-2015-1811. As most psychiatric disorders, anxiety, and depression are conditions whose severity can be represented over continuums that range from subclinical manifestations (expectancy/fear without proper justification and low mood, respectively) to full-blown biosocial disabilities. From an endophenotypic perspective, alpha band (8-12 Hz) asymmetry in the left frontal cortex has emerged as the most prominent electroencephalographic (EEG) correlate of both anxiety and depression in right-handed people, followed by excessive band power in beta 1 (12-20 Hz) and beta 2 waves (20-30 Hz) in the right parietal lobe.1 Shared features also extend to the genetic level, where the presence of copies of the short variation of the 5-HTTLPR polymorphism increases the risk of both anxiety and depression. We report the case of a 29-year-old woman, with no previous psychiatric history, who presented with anxiety symptoms, sleep problems, and mild cognitive impairments which she associated to a contingent situation she was facing. We assessed pre- and post-EEG data using a protocol reported elsewhere.3 Anxiety and depression symptoms were assessed using Beck scales (Beck Anxiety Inventory [BAI] and Beck Depression Inventory [BDI]) and sleep quality, with the Pittsburgh Sleep Quality Index (PSQI). Cognitive measures were also administered. A summary of results is presented in Table 1. CPT = Continuous Performance Test. The training protocol lasted 20 sessions, during which the subject was trained to increase beta 1 (12-15 Hz) at C4 with eyes open, followed by closed-eyes training designed to increase the alpha/beta 3 ratio (9.5-12 Hz/23-38 Hz) at P4. There was a marked improvement of anxiety, depression, and sleep quality, as well as some improvement in executive functions (Table 1). From an endophenotypic viewpoint, there was an overall increase in beta 1, low alpha (8-10 Hz), and high alpha (10-12 Hz) powers and a decrease in beta 2 (a stress biomarker). Low and high alpha changes from the pre-treatment baseline were particularly prominent at P4, increasing from 8.9 to 14% and from 12.2 to 26.2% respectively. These results are encouraging and suggest that neurofeedback can be used as an adjunct in the treatment of subclinical anxiety and, perhaps, other psychiatric conditions, with minimal risk and low technology costs. The use of an alpha/beta 3 ratio neurofeedback protocol is not well documented in the literature and seems to have potential efficacy in reducing anxiety and associated symptoms. In this case, the combination of two protocols – SMR followed by alpha/beta 3 ratio – led to an overall improvement in the symptoms reported by the patient. To the best of our knowledge, this is the first time such a combination has been used. Although our initial findings are promising, caution is needed in their interpretation, and these results should be replicated in larger, controlled clinical trial settings. Moreover, the specific effects of SMR and of alpha/beta 3 training for anxiety should be investigated separately. Effects of neurofeedback on adult patients with psychiatric disorders in a naturalistic setting. Appl Psychophysiol Biofeedback. 2015 Mar;40(1):17-24. doi: 10.1007/s10484-015-9269-x. Few well-controlled studies have considered neurofeedback treatment in adult psychiatric patients. In this regard, the present study investigates the characteristics and effects of neurofeedback on adult psychiatric patients in a naturalistic setting. A total of 77 adult patients with psychiatric disorders participated in this study. Demographic data and neurofeedback states were retrospectively analyzed, and the effects of neurofeedback were evaluated using clinical global impression (CGI) and subjective self-rating scales. Depressive disorders were the most common psychiatric disorders (19; 24.7 %), followed by anxiety disorders (18; 23.4 %). A total of 69 patients (89.6 %) took medicine, and the average frequency of neurofeedback was 17.39 ± 16.64. Neurofeedback was applied to a total of 39 patients (50.6 %) more than 10 times, and 48 patients (62.3 %) received both β/SMR and α/θ training. The discontinuation rate was 33.8 % (26 patients). There was a significant difference between pretreatment and posttreatment CGI scores (<.001), and the self-rating scale also showed significant differences in depressive symptoms, anxiety, and inattention (<.001). This is a naturalistic study in a clinical setting and has several limitations, including the absence of a control group and a heterogeneous sample. Despite these limitations, the study demonstrates the potential of neurofeedback as an effective complementary treatment for adult patients with psychiatric disorders. Effects of Increase in Amplitude of Occipital Alpha & Theta Brain Waves on Global Functioning Level of Patients with GAD. Basic Clin Neurosci. 2015 Jan;6(1):14-20. The basic objective of this study is to investigate the effects of alpha and theta brain waves amplitude increase in occipital area on reducing the severity of symptoms of generalized anxiety disorder and to increase the global functioning level in patients with GAD. METHODS: This study is a quasi-experimental study with pretest and posttest with two groups. For this purpose, 28 patients who had been referred to Sohrawardi psychiatric and clinical psychology center in Zanjan were studied based on the interview with the psychiatrist, clinical psychologist and using clinical diagnostic criteria for the Diagnostic and Statistical Manual of Mental Disorders text revision – the DSM-IV-TR Fourth Edition diagnosis of GAD, 14 subjects were studied in neurofeedback treatment group and 14 subjects in the waiting list group. 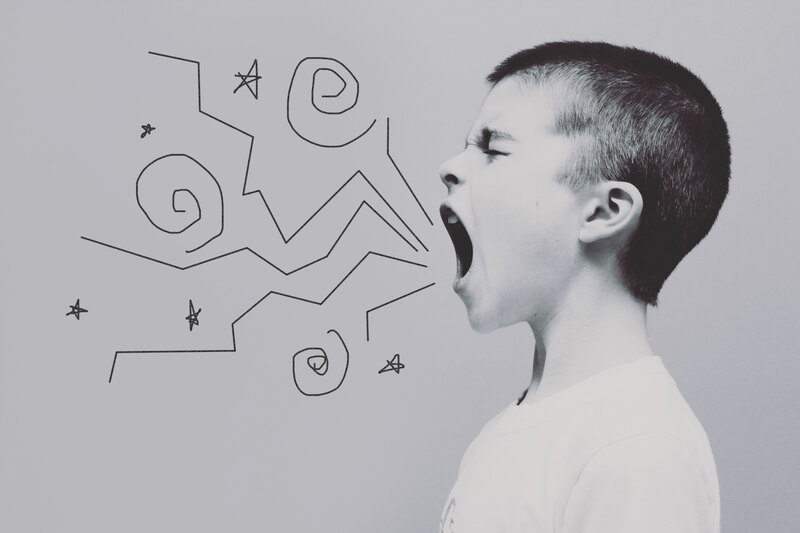 Patients in both groups were evaluated at pretest and posttest with General Anxiety Disorder Scale (GAD-7) and Global Assessment Functioning Scale (GAFs). The treatment group received fifteen 30-minute alpha training sessions and fifteen 30-minute theta brain training sessions in the occipital area by neurofeedback training (treatment group). This evaluation was performed according to the treatment protocol to increase the alpha and theta waves. And no intervention was done in the waiting list group. But due to ethical issues after the completion of the study all the subjects in the waiting list group were treated. RESULTS: The results showed that increase of alpha and theta brain waves amplitude in the occipital area in people with GAD can increase the global functioning level and can reduce symptoms of generalized anxiety disorder in a treatment group, but no such change was observed in the waiting list group. DISCUSSION: Increase of alpha and theta brain waves amplitude in the occipital area can be useful in the treatment of people with GAD. Neurofeedback and Biofeedback for Mood and Anxiety Disorders: A Review of the Clinical Evidence and Guidelines – An Update [Internet]. Patients with mental health disorders usually require pharmacological and/or psychological interventions such as cognitive-behavioral therapy. However, patients may not have easy access to such treatments, especially for those living in rural areas, or may not respond well to them. For example, approximately two-thirds of patients with major depressive disorder do not have adequate responses to pharmacological and/or psychological interventions. Biofeedback therapies are non-pharmacological treatments that use non-invasive electrical devices with bio-monitoring system and sensors to measure, amplify and feedback information primarily from nervous system processes such as respiration, heart rate, muscle tension, skin temperature, blood flow and blood pressure, to the individual being monitored, thus promoting awareness of these processes in an individual to assist with gaining voluntary control over body and mind. 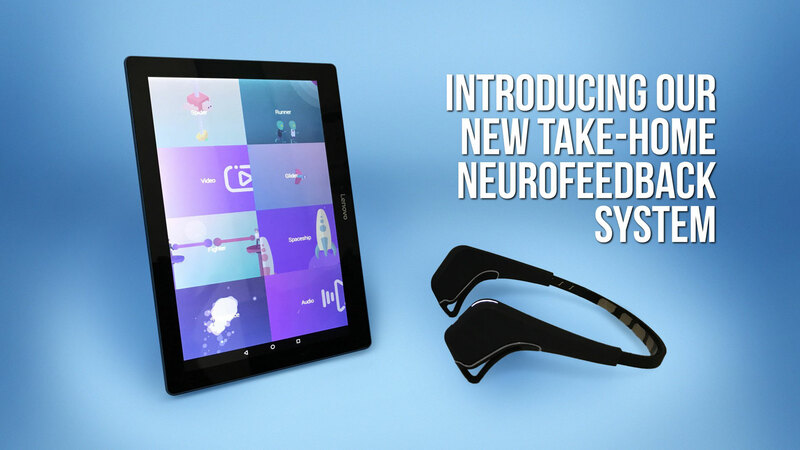 Neurofeedback is a specific form of biofeedback that monitors central nervous system activity via the measurement and regulation of brainwave activity from electrodes placed on the scalp. Training with neurofeedback aims to enable the individual to modify patterns of cortical activity and normalize brain activity. In general, biofeedback and neurofeedback are designed to increase patients’ coping skills for their current situations, and usually, multiple sessions of treatment are required. This report was undertaken to update a previous summary of the evidence on the clinical effectiveness and safety of neurofeedback and biofeedback which was completed in 2012. In that report, findings from preliminary analyses raised the possibility that biofeedback and neurofeedback may have a potential for the treatment of post-traumatic stress disorder (PTSD), generalized anxiety disorder (GAD) or depression. Child Adolesc Psychiatr Clin N Am. 2005 Jan;14(1):105-23, vii. A robust body of neurophysiologic research is reviewed on functional brain abnormalities associated with depression, anxiety, and obsessive-compulsive disorder. A review of more recent research finds that pharmacologic treatment may not be as effective as previously believed. 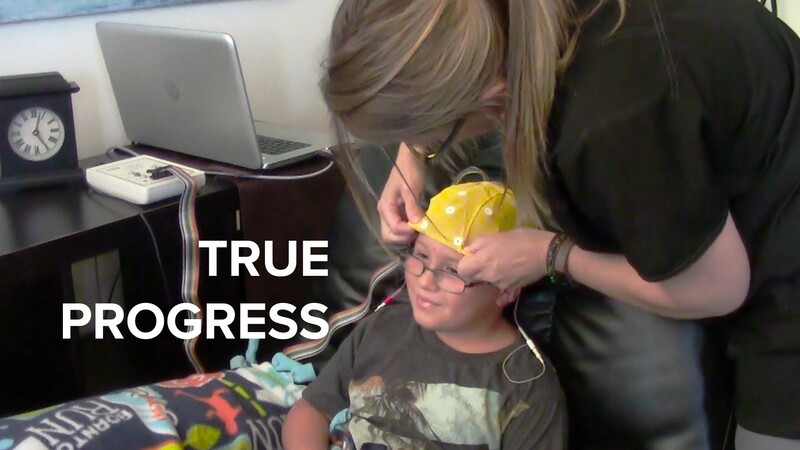 A more recent neuroscience technology, electroencephalographic (EEG) biofeedback (neurofeedback), seems to hold promise as a methodology for retraining abnormal brain wave patterns. It has been associated with minimal side effects and is less invasive than other methods for addressing biologic brain disorders. Literature is reviewed on the use of neurofeedback with anxiety disorders, including posttraumatic stress disorder and obsessive-compulsive disorder, and with depression.